What a perfect way to spend a Sunday afternoon. 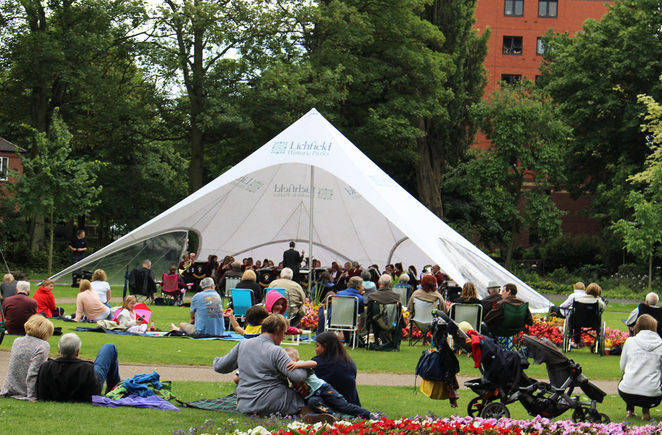 As well as enjoying the round the year delights of beautiful Beacon Park in Lichfield, visitors going along on Sunday 26 June have another treat in store. The home-grown City of Lichfield Concert Band is to perform in Beacon Park's Museum Gardens on Sunday 26 June, between 2pm and 4pm, and the musical entertainment will be entirely free. The big band will play a varied musical programme that is set to include show tunes, film themes, pop hits and classical greats. 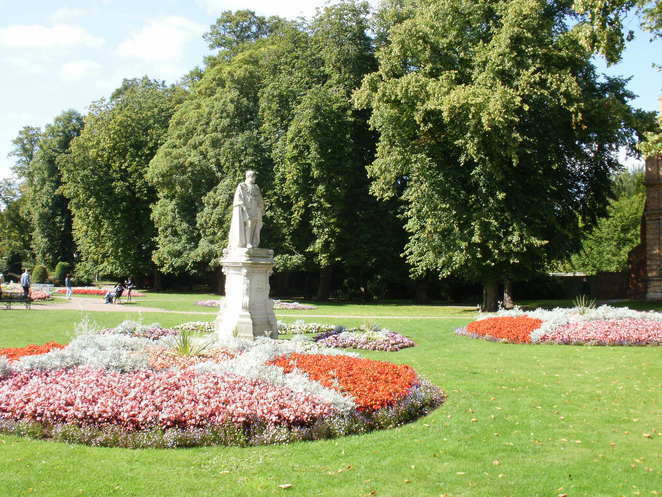 Councillor Andy Smith, Lichfield District Council's Cabinet Member for Leisure & Parks, said: "Visitors to Museum Gardens will be in for a treat with the City of Lichfield Concert Band's performance. 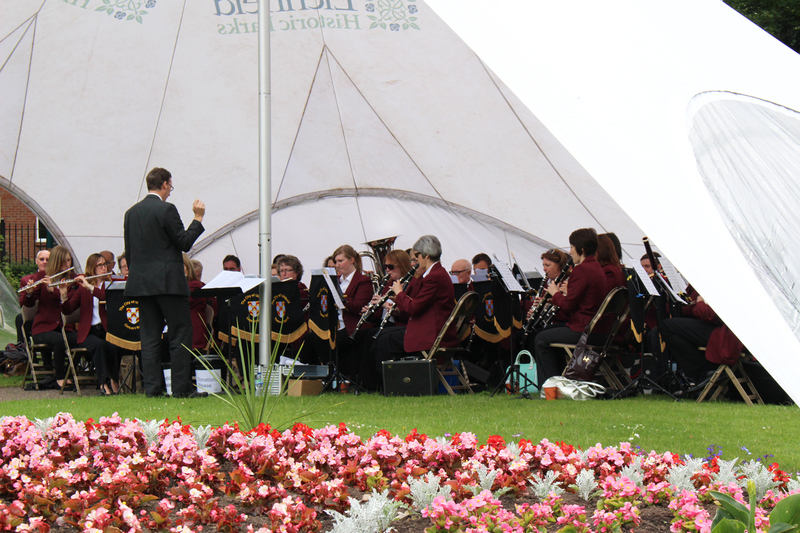 They're such talented musicians and have long been entertaining the crowds at our very own Lichfield Proms in Beacon Park, which is taking place this year on September 3. In the meantime, we are all looking forward to hearing them play at Museum Gardens this month." There will be something to suit all ages and musical tastes, so everyone's invited to bring along their picnic blankets and deck chairs and be entertained in the picturesque surroundings of Museum Gardens on Sunday 26 June.